Yesterday I listened to a couple of ‘experienced agents’ talk at a conference about database issues in their relative real estate businesses and how they run their contact pipelines. The first agent couldn’t put a clear message together, and whilst he quite likely had something positive to say, the message was lost on many. The second agent however had a valuable message about his contact management system that is worth talking about here. 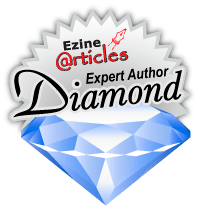 As you would know from my many written articles, the topic of ‘creating and managing a real estate database’ is very important to me and something that I believe is critical when it comes to building personal market share and commission growth. An agent or broker with a substandard prospect and client list will find life very difficult in the property industry; they will likely leave the business quite soon due to lack of momentum and income. The ‘peaks and troughs’ in our market will soon frustrate and slow income opportunity for many agents. The only way to remove the ‘bumps in the road’ to growth is to create a good prospecting system and support it with regular daily action. He spends about 60 minutes per day personally working on or in his existing database. In saying that he is also making plenty of new cold calls, door knocking many businesses, and creating meetings with relevant people. From all connections and conversations he is updating contact information and conversational record. Each day he makes it a goal to talk to at least 15 new people; to do that he is making many more calls and knocking on more doors than just 15. The agent’s assistant will do some other things to the database each day in parallel. Those things are usually updating contact information, segmenting sellers, buyers, tenants, and landlords; those groups are also sectioned off into price and rent ranges as well as locations and property types. A matching process is then occurring with current listings and people in the database. 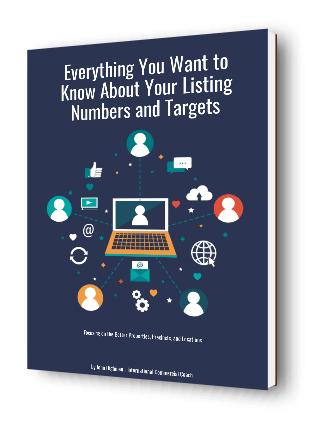 Targeted emails and calls occur with every new listing coming into the brokerage. Each week the agent sends out at least one email based newsletter with selected properties. From the process of sending out the newsletter, that agent will make many direct calls to his prospects in follow up. He will prioritize those calls based on the ‘open rate’ of the emails and the ‘hits’ by the prospects made on the particular properties in the email. He has a ‘pipeline’ process to moving people up the line of contact. Essentially ‘raw contacts’ become ‘suspects’ and later are moved up the pipeline to ‘prospect’ and ‘client’ status. Some of his clients (about 5%) are then moved into the special category of ‘VIP’ class for focused contact. The agent talks directly to, or contacts in some meaningful way, every person in his database at least once every 90 days. To do that he ensures that he has a series of resources to use and send that help the contact process. Those resources are simple but valuable. They are a single market update sheet of deals done and local area prices and rents. In the first 12 months of working his customer list in this way, the agent saw his commissions and market share escalate three fold. There is a real message and system here. Are you up to the challenge?